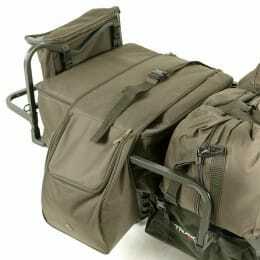 When you arrive at the fishing bank with all your gear, you don't want to waste time and effort going back and forth, carrying everything from the car. 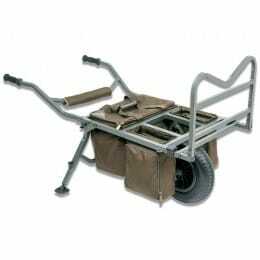 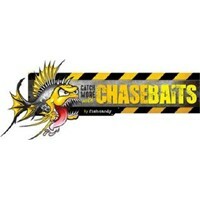 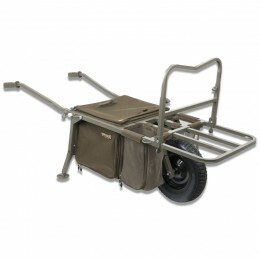 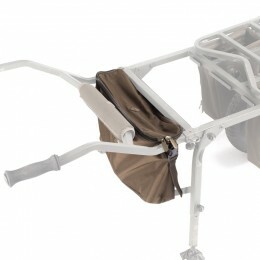 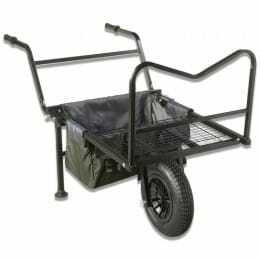 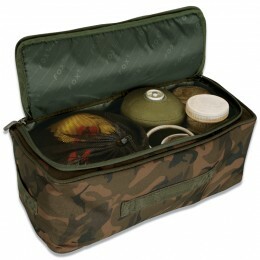 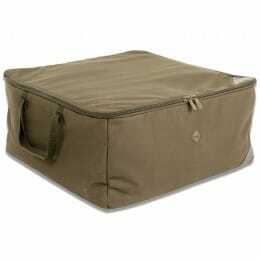 Reduce it down to a single, easy trip with one of our carp fishing barrows or trollies. 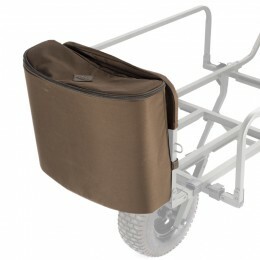 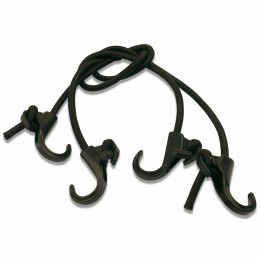 We also sell saddle bags, if you already have a barrow and want to carry more with it.